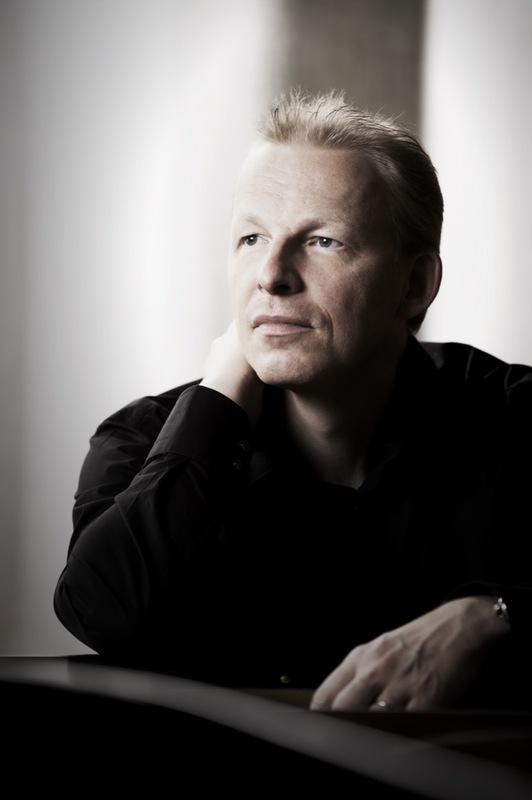 His concerts in Europe, America and Australia led to collaborations with the Tonhalle Orchestra Zurich, the Bavarian Radio Symphony Orchestra, the Staatskapelle Dresden, the Irish National Symphony Orchestra and many others. After a successful tour of Europe with the Melbourne Symphony Orchestra he has been invited to Australia twice and played with most orchestras of the continent. He performed all piano concertos by Béla Bartók with the Orchestre Symphonique de Mulhouse under Daniel Klajner. He plays recitals and chamber music at the Berliner Philharmonie, the Gewandhaus Leipzig, the Festspielhaus Salzburg, the KKL, the Teatro La Fenice and many other halls. 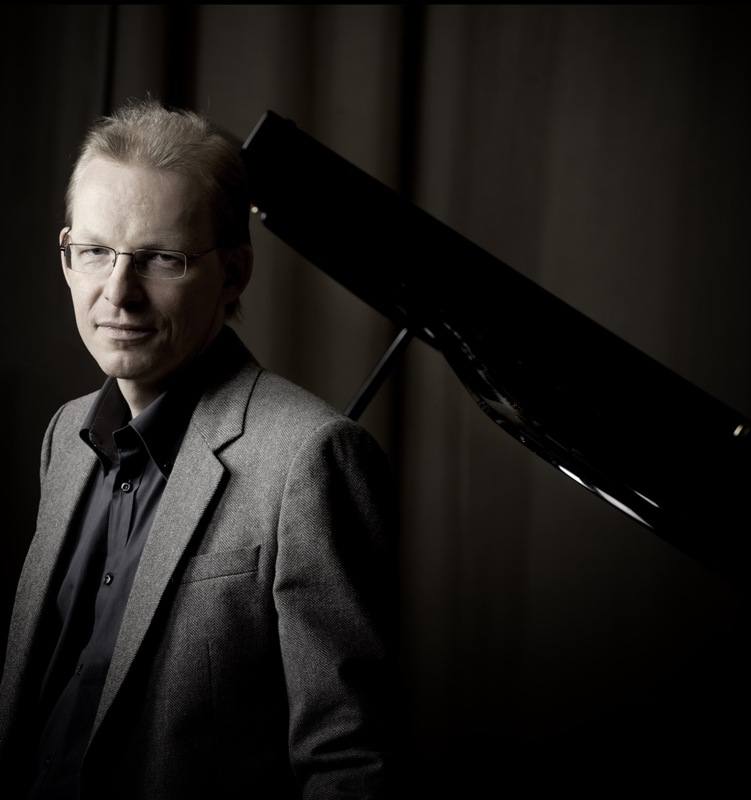 He enjoys playing chamber music with his wife Paola De Piante Vicin (Piano Duo Paola&Adrian Oetiker), in the Feininger Trio Berlin, but also with Eduard Brunner, Ana Chumachenco, Homero Francesch, Mario Hossen, Wen-Sinn Yang and many other friends. 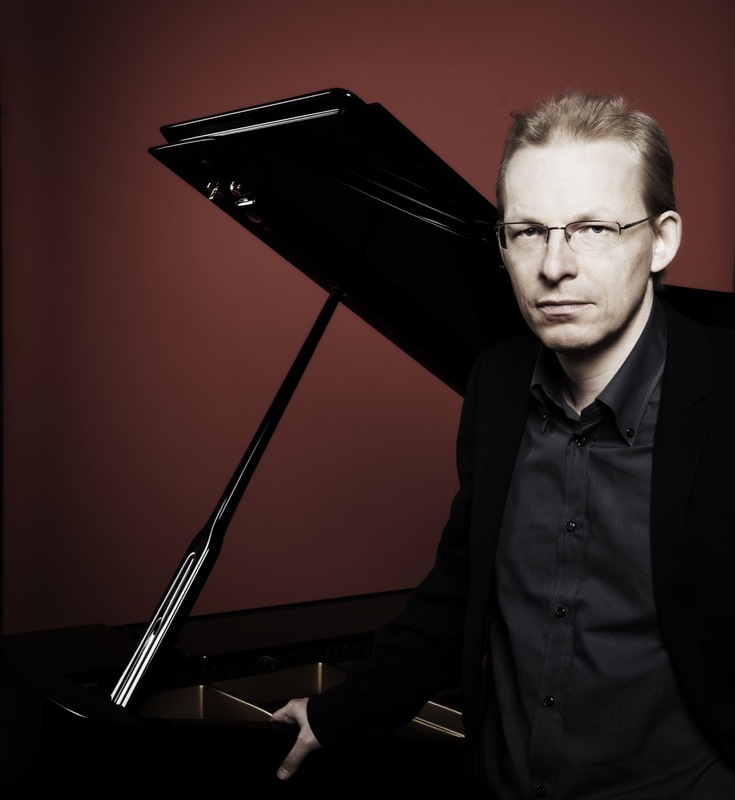 He also played the piano solo parts in several ballet productions at the Opernhaus Zürich, the Semperoper Dresden as well as the Bavarian State Opera, mostly with choreographer Christian Spuck. 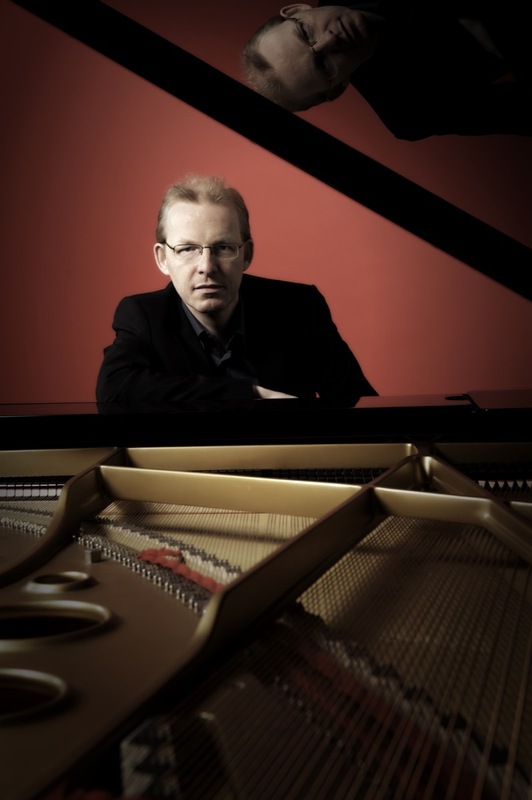 Since 1996 he is professor of piano at the Hochschule für Musik Basel, in 2011 he was appointed professor of piano at the Hochschule für Musik und Theater in Munich. 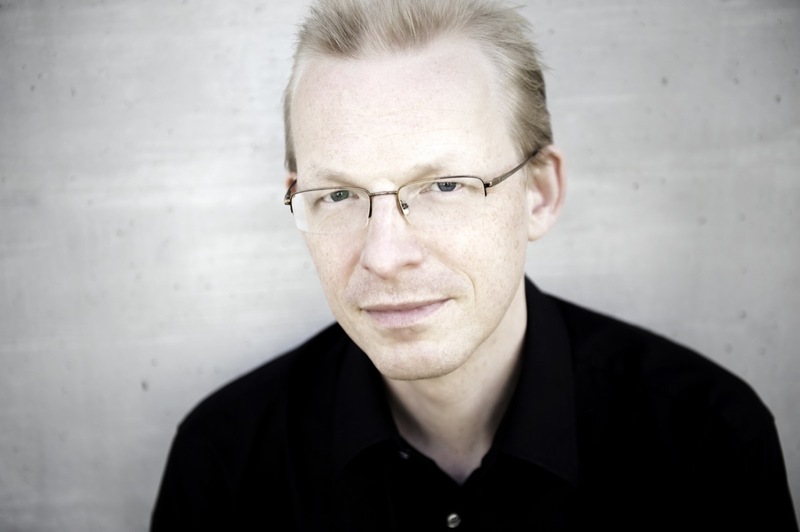 He is also the artistic director of the International Summer Academy of Ettal. Download biography in English, German, French and Italian and high definition photos in one zip file.